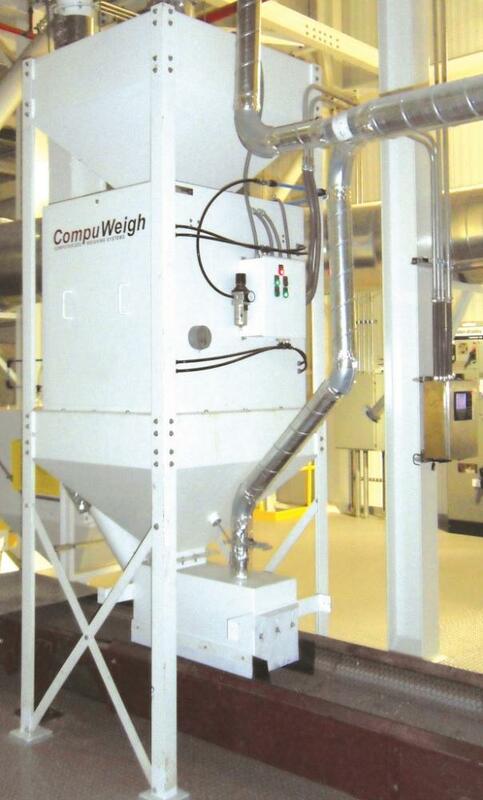 This low-maintenance process hopper scale is ideal for obtaining accurate, continuous weighing of dry bulk materials. Seven standard sizes are available to meet the needs of specific applications. It can be supplied as a stand-alone weigh hopper or with upper and lower hoppers for maximum throughput and continuous material flow. The system can also be easily modified to handle special applications.